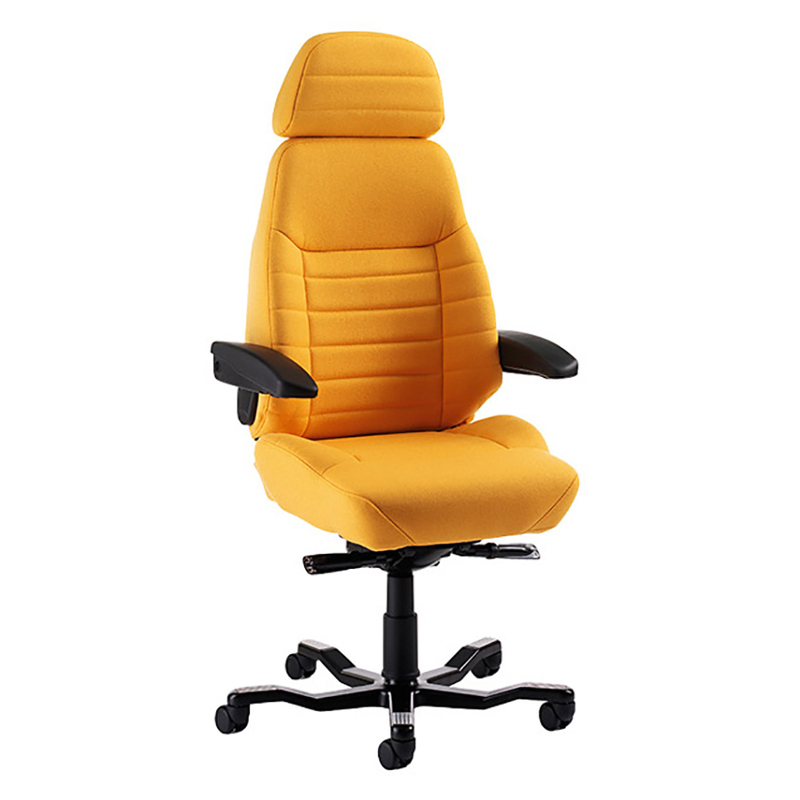 The Kab executive chair is suitable for 24 hour use. It helps prevent back disorders and is also used for rehabilitation of people with back problems. The Kab executive chair is used in a control centres across the UK and in other areas where 24 hour use is required. 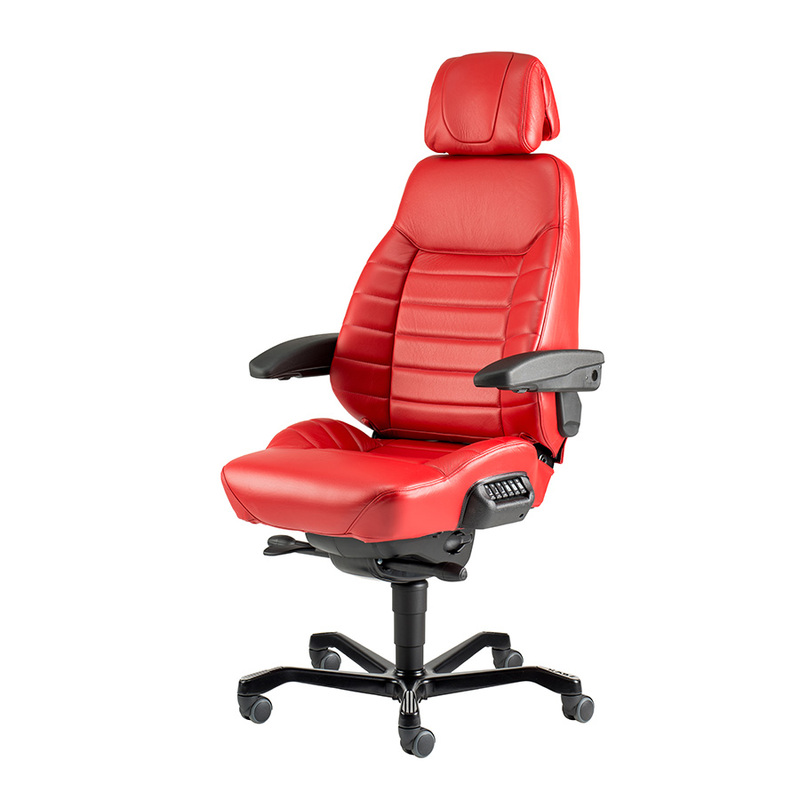 The Kab executive chair comes with backrest angle adjustment, air lumber support, tie-up armrests, Hoop armrests with height adjustment, Contoured cushions, Seat tilt, Seat tilt tension adjuster, Gas lift and head rest.